What is the “best?” The answer is simple…there isn’t one. The best is a subjective term – one perfect product doesn’t exist. We all have various needs, concerns and priorities that dictate why a product is the best for us. Carducci Tactical has spent hours testing and researching all things guns and ammo related. Through our passion we will help you sort through the individual likes and dislikes to find what will satisfy your personal preferences. Carducci Tactical is dedicated to helping YOU. We strive to feature only the best. You won’t find losers here – only the winners. You will find out why our top-choice picks work and the reasons for loving them, as well as, the unique attributes that make each one distinct. 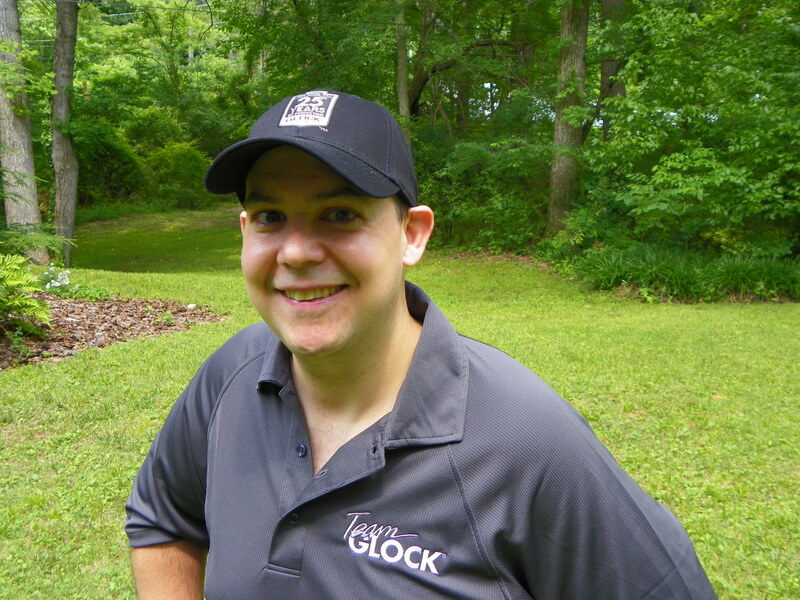 Danny Carducci is passionate about all things guns and ammo related. Having been around guns his entire life, several years ago he felt compelled to get serious intensive handgun training. Not only did he feel a need to learn proper self-defense techniques, but he wanted to begin competing in local handgun competitions. Danny began training on my his own and shooting local IDPA matches. Within one year Danny was a Master Class IDPA shooter winning a state and regional matches. As his skills progressed, he attended the prestigious Rogers School in North Georgia and began shooting USPSA matches. Steel Challenges were a natural progression. With these new shooting disciplines came opportunities to train with elite shooters such as Dave Sevigny of Sevigny Performance and Randi Rogers from TEAM GLOCK. Other key influences have been USPSA shooter Pat Cochran and his daughter Kaci Cochran, a top Open Division Champion. As his interest and skills in hand guns developed, Danny expanded his repertoire to other quality firearms such as shot guns and rifles. Danny regularly trains at his local range as well shooting local and state matches. As with everything he does, Danny is committed to helping you find the right gun and equipment. Danny has tried different handguns, rifles, loads and equipment and learned what works and what does not; what is good and what isn’t. Danny is a freelance journalist and avid outdoorsman. Danny is a NRA certified instructor. Amy Carducci grew up with a love for the outdoors. Camping was born into her blood and she picked up archery at summer camp at an early age. Danny helped introduce Amy to handguns and other types of modern sporting rifles. Steel Challenge is her favorite handgun competition and she recently found a new love for Trap and Sporting Clays. Amy is a proud member of the Women’s Outdoor Media Association as well as Women in the Outdoors and many others. Amy’s primary focus is to educate women and celebrate women in the outdoors. 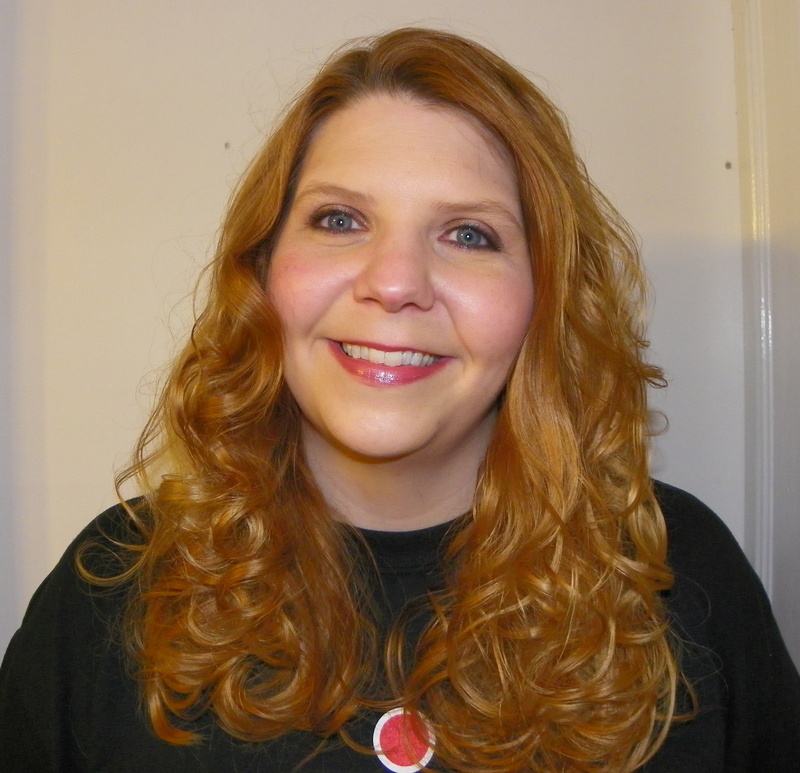 Amy is a freelance journalist with articles appearing in print publications as well as on other websites and blogs. From self defense to the top women handgun shooters, she won’t disappoint with quality information you can use. Just like Danny, Amy is a NRA certified instructor. Carducci Tactical is a complete website with all the information YOU NEED to make informed decisions. For the best handgun reviews, hunting equipment reviews and competitive handgun information – you’ve come to the right place! Please check out our Professional Memberships page for more information regarding the organizations that Carducci Tactical, Danny or Amy are a member including USPSA, IDPA, NSSF, WOMA and POMA. Your blog http://www.SassBrassNBullets.com is a great resource as well. Together we can keep everyone informed and entertained.